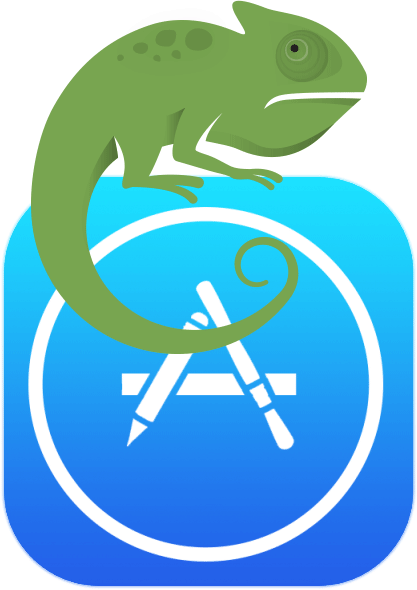 Chameleon has extended its functionality beyond the web and tablet users to provide solutions to the iPhone user base. Apple has continued to evolve the iPhone to make it bigger and better (think about the popularity of phablets), so we’ve developed apps that can accommodate their constant innovation. The iPhone is arguably the most used phone in the World, and Chameleon can put your company’s visualizer and color tools in the hands of its global user base. 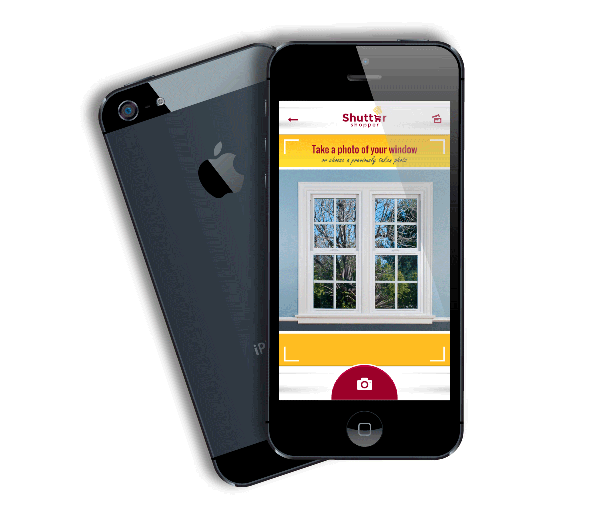 We’ve developed apps for some of the World’s most influential brands in the building and decorating industries. Used in the color matching and paint sectors because of our incredible color accuracy. Our suite of apps also include e-marketing and purchasing services.